Unit London has announced Radical Presence, a new exhibition addressing the multiple ways contemporary artists explore figuration, abstraction and nature. Featuring over 30 works from the past two decades by 24 leading international artists, Radical Presence delivers a global perspective on how the digital age has profoundly altered the way we perceive and interact with our environment. The exhibition is the first major independent curatorial project from emerging curator Kate Linfoot. Contemporary society is relentlessly confronted with a multitude of new technologies, theories, products and information, and yet artists continue to return to the traditional themes of figuration, abstraction and nature. Radical Presence demonstrates the novel responses artists have to their rapidly changing environments, from work that re-imagines Pop for the 21st Century to Post-Internet and beyond. With works ranging from painting, to mixed media, sculpture and light installations, Radical Presence illustrates the freedom, playfulness and diversity with which these artists create their visual response. 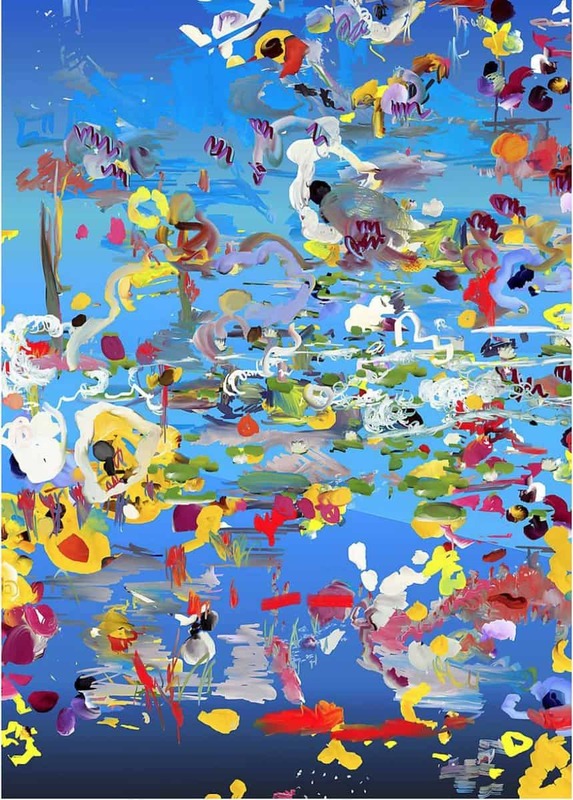 In Femmes nues mures, Post-Internet artist Petra Cortright uses aluminium as her canvas on which she projects fragments from the World Wide Web to create a kaleidoscopic visual spectacle, whilst Mika Tajima’s acoustic woven Negative Entropy is produced from recordings of Toyota power Jacquard looms. Exhibiting artists include John M Armleder (Switzerland), Sebastian Black (United States), Mike Bouchet (United States), Steve Canaday (United States), Petra Cortright (United States), Leo Gabin (Belgium), Aaron Garber-Maikovska (United States), Till Gerhard (Germany), Thilo Heinzmann (Germany), Ryan Hewett(South Africa), Alex Hubbard (United States), Kika Karadi (Hungary), Adriana Lara (Mexico), Nick Lowe (United States), Farhad Moshiri (Iran), Johan Van Mullem (Belgium), Jagannath Panda (India), Grear Patterson (United States), Anselm Reyle (Germany), Christian Rosa (Brazil), Tomas Saraceno (Argentina), Valerie Snobeck (United States), Mika Tajima (United States), Thukral & Tagra (India) and Oscar Tuazon (United States). Unit London Directors, Joe Kennedy and Jonny Burt say: “We are delighted to be hosting our first collaboration with Kate here in London. We’ve been struck by Kate’s vivacity and determination in staging this ambitious exhibition; it’s a truly international show deftly exploring the ingenuity and ease with which artists respond creatively and confidently to the proliferation of available media”. Kate Linfoot is a London-based freelance curator, who manages a number of prestigious art collections worldwide. Upon graduating in Art History from Goldsmiths she went on to travel and study extensively throughout Asia and Europe before moving back to London. Specialising in international post-war and contemporary art, Kate first started working at Marlborough Fine Art, where she worked with artists such as Paula Rego, Lucian Freud and Frank Auerbach. Kate then progressed to Simon Dickinson Ltd., before joining Frahm Group as Exhibitions Manager at the Dairy Art Centre in 2013. 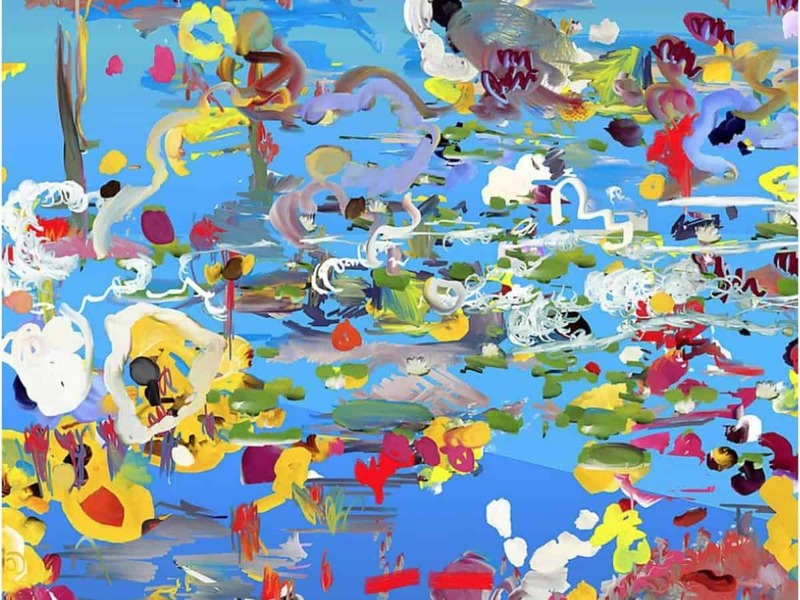 Kate has worked closely with Yoshitomo Nara and Julian Schnabel on their highly popular solo exhibitions, as well as being involved in the organisation of major shows by Ai Weiwei and Lawrence Weiner. Founded in 2013 by Joe Kennedy and Jonny Burt, Unit London represents the next generation of contemporary and progressive fine art, showcasing both established and emerging artists from around the world.